Sarah Knight Adamson is in her tenth year as the weekly film critic for the internationally syndicated radio show Hollywood 360 Radio Network that includes over 90 Salem Radio News/Talk stations; WNYM-New York, KRLA-Los Angeles, and WWRC-Washington DC as an example. She’s a member of the Chicago and Broadcast Film Critics Associations, Alliance of Women Film Journalists, and a voting member of the Critics Choice Awards in LA. Her written film reviews, interviews and film articles have appeared in magazines, online and in the TribLocal newspaper, the Chicago Tribune subsidiary, of which she was the Regional Arts and Entertainment columnist. As a free-lance writer, she is very honored to have her articles appear on RogerEbert.com and to have had the pleasure of interviewing Ebert in 2011. Her website: SarahsBackstagePass.com. She’s served as a judge on film juries for the International 48 Hour Film Project, and the Chicago International Children’s Film Festival, a panel member for the Chicago Public Library and taught a Film Criticism class in Chicago at Facets Cinémathèque for children and teens. Sarah's Master’s Degree is in Reading from Northern Illinois University and serves as a member of the Executive Board for Variety the Children’s Charity of Illinois. 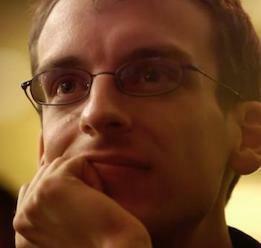 Nick Allen is an Assistant Editor and Film Critic at RogerEbert.com; this is his third time at Ebertfest. A member of the Chicago Film Critics Association since 2010, he has previously written for the likes of TheScorecardReview.com, TheFilmStage.com and MovieMezzanine.com. Along with covering festivals like Sundance, Telluride, and SXSW, Nick has also served on juries at the Chicago International Film Festival, the Chicago International Children's Festival, and will be at juror for the upcoming 4th Annual Illinifest Student Film Festival. When not writing about film, Nick is going for long walks and practicing playing guitar behind his head. 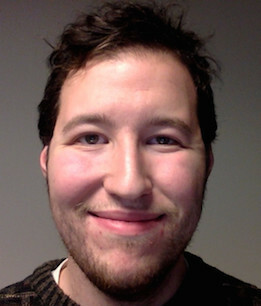 Matt Fagerholm is an Assistant Editor at RogerEbert.com and is a member of the Chicago Film Critics Association. 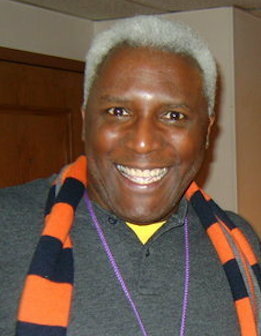 He has been covering the film beat in Chicago since 2006, and has contributed to publications including Time Out Chicago, The A.V. Club, HollywoodChicago.com and Magill's Cinema Annual. He is a monthly guest on Vocalo radio's The Morning AMp program, and is also the founder of Indie Outlook, a blog and podcast featuring exclusive interviews with some of the most exciting voices in modern independent filmmaking. 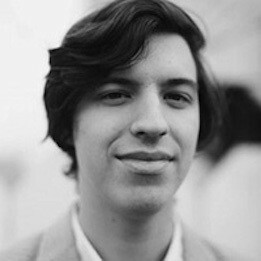 Sam Fragoso is a writer and filmmaker based in Los Angeles. 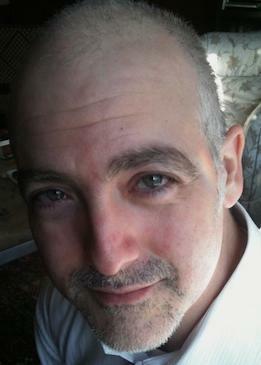 His work has appeared in Vanity Fair, The Atlantic, and NPR. He's currently the host of Talk Easy with Sam Fragoso, a weekly podcast of long-form interviews with varying artists. He was formerly the EIC of Movie Mezzanine and the Creative Director at the Roxie Theater in San Francisco. His debut short film, titled Interlude, will be released later this year. 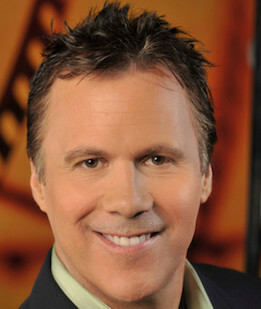 Recipient of the ICG Publicists Guild Press Award (honoring outstanding entertainment journalism), Scott “Movie” Mantz was the resident Film Critic and Emmy-nominated Film Segment Producer for “Access Hollywood” and “Access Hollywood Live” from 2000 to 2018. Currently, Mantz is the President and co-Founder of the LA Online Film Critics Society, and he is also a longtime member of the Producers Guild of America and the Broadcast Film Critics Association. 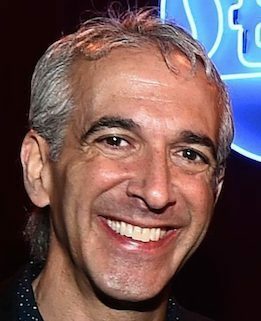 All year long, Mantz is an in-demand moderator of panels, press conferences and post-screening Q&A sessions with filmmakers and acting talent (particularly during Awards Season), and he is the regular host of in-theater programming for Fathom Events. During his tenure with “Access Hollywood,” Mantz orchestrated the show’s coverage of all things film, including red carpet premieres, press junkets, set visits and film festivals (Sundance, Toronto, SXSW, Telluride, and Cannes). His on-camera movie reviews also appeared on various national platforms, including the monitors at gas-pumps, supermarkets, and taxicabs. Nell Minow reviews new releases in theaters and on DVD/streaming each week on radio stations across the country and at moviemom.com. 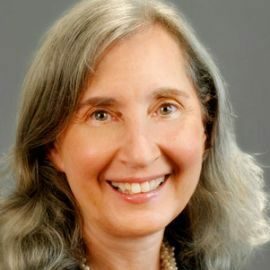 Her work has also appeared in a variety of outlets including rogerebert.com, thecredits.org (the Motion Picture Association of America’s official site), Huffington Post, USA Today, and the website of the Alliance of Women Film Journalists. 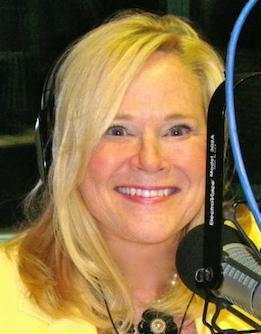 Her books include The Movie Mom’s Guide to Family Movies and 101 Must-See Movie Moments. Sheila O’Malley is a regular film critic for Rogerebert.com. Her work has also appeared in The New York Times, Film Comment, and the Criterion Collection. She wrote the script for two tribute reels for Academy Awards’ Lifetime Achievement recipients: Gena Rowlands (read by Angelina Jolie), and Anne V. Coates (read by Diane Lane). The short film she wrote, July and Half of August, played at Ebertfest in 2017. She is a member of the New York Film Critics’ Circle. 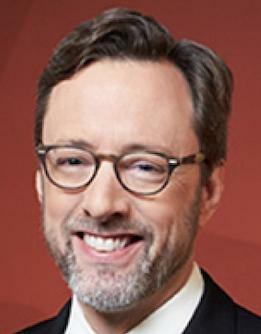 He has been the film critic for the Twin Cities weekly City Pages and Minnesota Public Radio, and has served as drama critic for the Dallas Times-Herald, the San Diego Union-Tribune, the St. Paul Pioneer Press, the Los Angeles Times and, prior to being appointed film critic in 2006, the Chicago Tribune. 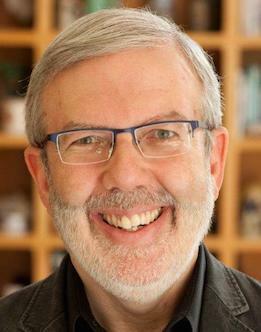 Phillips advises the U of I College of Media Roger Ebert Fellowship, and will teach this summer at the National Critics Institute in Waterford, Conn. 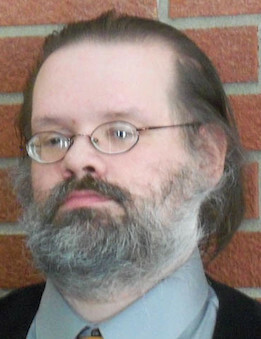 He lives in Chicago with his wife, Tribune columnist Heidi Stevens, and their three children. He’s very happy to be back at Ebertfest. Eric Pierson is a Professor of Communication Studies at the University of San Diego. He also serves as director of the Interdisciplinary Film Studies program. His work on images and audiences has appeared Screening Noir, the Encyclopedia of the Great Black Migration, Journal of Mass Media Ethics, Watching While Black: Centering the Television of Black Audiences, Documenting the Black Experience and Beyond Blaxploitation. Eric can also be seen in the documentary Infiltrating Hollywood: The Rise and Fall of the Spook Who Sat by The Door. Eric holds two degrees from the University of Illinois at Urbana-Champaign, a BFA in Fine Arts and a Ph.D. from the Institute for Communications Research. 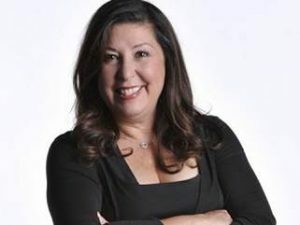 Claudia Puig is president of the Los Angeles Film Critics Association and a nationally recognized entertainment journalist. She is currently a critic for NPR’s Film Week and a contributor to NPR’s Morning Edition and All Things Considered. 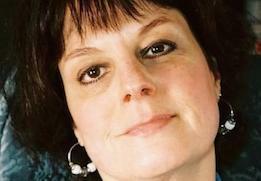 She was USA Today’s film critic for 18 years and host of USA Today’s video series The Screening Room. She was also a contributing film critic on KNBC-TV. Prior to that she was a staff writer for 11 years at the Los Angeles Times. Claudia was a speechwriter and diversity consultant for the Academy of Motion Picture Arts and Sciences. She is currently program director for the Mendocino Film Festival and FilmFest 919 in North Carolina and was consulting program director at the Napa Valley Film Festival. 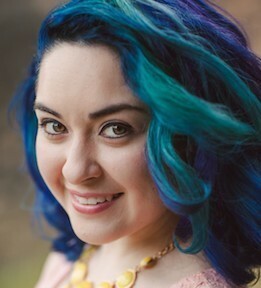 Claudia is also much in demand as a moderator for entertainment industry panels and Q&As, and has a consulting business specializing in film analysis and diversity issues. She is a native Spanish speaker and fluent in Italian, and studied at Cambridge University and at Universidad Ibero-Americana in Mexico City. Claudia has a B.A. in Communications Studies from UCLA and an M.A. in Communications from USC’s Annenberg School. Carrie Rickey was born in Los Angeles during the widescreen era of movies and bagged a couple degrees from the University of California, San Diego in the years surfers traded longboards for short. She moved to New York just in time to read the headline Ford to City: Drop Dead and decamped as tabloids thus immortalized the passing of Andy Warhol: Platinum Prince of Pop Dies. During her New York years she wrote art criticism for Artforum and Art in America, film criticism for the Village Voice and Film Comment and was a columnist for Mademoiselle. For 25 years she was film critic of The Philadelphia Inquirer where she reviewed everything from Room With a View to Shame, interviewed celebrities from Lillian Gish to Will Smith, and reported on technological breakthroughs from the rise of video to the introduction of movies on-demand. She has taught at various institutions including School of the Art Institute of Chicago and the University of Pennsylvania, is a popular speaker and has appeared frequently on NPR’s Talk of the Nation, MSNBC and CNN. Peter Sobczynski saw his first film, “Dumbo” along with the Road Runner cartoon “Gee Whiz-z-z-z-z-z-z,” at the age of 3 and has not stopped talking about them since. Currently, he serves as part of the crack writing team at RogerEbert.com and is a regular contributor to eFilmcritic.com and “Magill’s Cinema Annual.” He gave “Valerian and the City of a Thousand Planets” four stars and Dinesh d’Souza does not like him very much—two things that he is inordinately proud to have on his record. Tallerico is the Editor of RogerEbert.com. 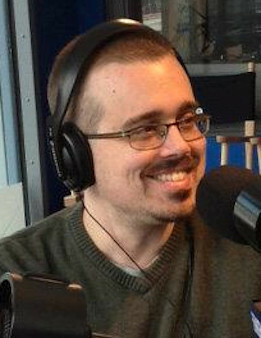 In addition, he is the Editor of Magill's Cinema Annual, a regular guest on radio stations throughout the Midwest, a TV writer for Vulture.com, a contributor at Rolling Stone, and freelancer for multiple outlets. He also serves as Vice President of the Chicago Film Critics Association and co-produces the Chicago Critics Film Festival every May. 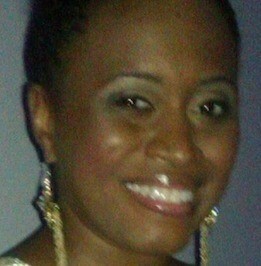 ReBecca Theodore-Vachon is the Film/TV Editor at TheUrbanDaily.com. 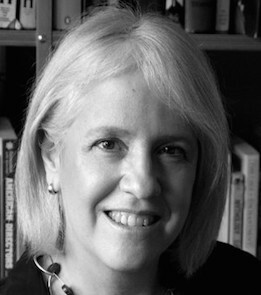 Before becoming a critic and contributor at RogerEbert.com in 2013, Susan Wloszczyna worked at USA TODAY for almost 30 years, primarily as a film reviewer and senior entertainment writer. She also was an Oscar columnist at Women and Hollywood and a regular contributor at Thompson on Hollywood. She currently freelances for MPAA’s The Credits, The Washington Post and AARP The Magazine. She is a member of the Broadcast Film Critics Association, the Washington Area Film Critics Association and the Alliance of Women Film Journalists. Next Article: Ebertfest 2018, Day 1: Year 20 Starts with a Modern Action Classic Previous Article: Dear Roger: I Can't Believe Our Film Festival is Twenty Years Old!